THE DRAWN BLANK SERIES 2009, at Castle Galleries and other galleries belonging to the Washington Green Fine Art Company throughout the UK, from 25th July 2009. 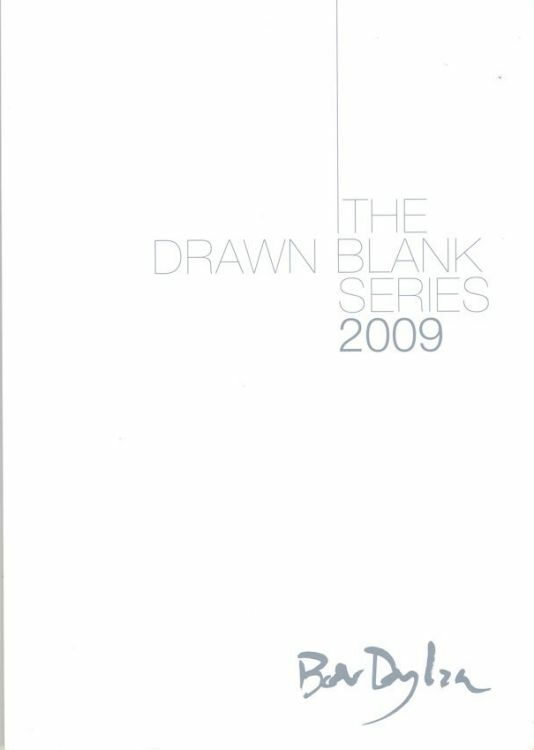 THE DRAWN BLANK SERIES, by Bob Dylan, catalogue for the 2009 exhibition, 36 pages. Special thanks to John Baldwin for this item!